Our entry for Ludum Dare 35, where the theme was “shapeshifting”, is Do Robots Dream About Yoga?. 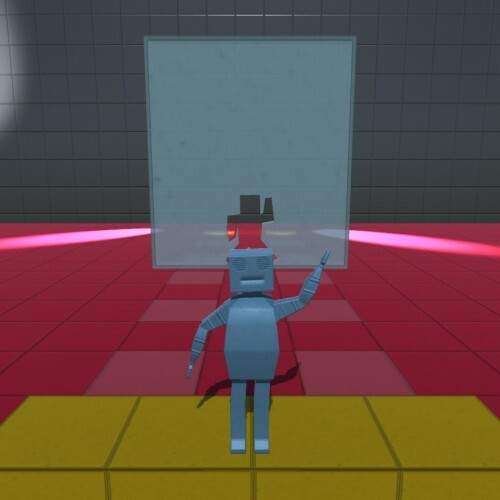 It’s a game where you have to pose the robot by moving its limbs with the mouse to avoid fall into the pit! There are 15 very challenging levels. We DARE you to become the MASTER of Do Robots Dream About Yoga!